This is one of the easiest and least invasive of all cosmetic dental procedures. 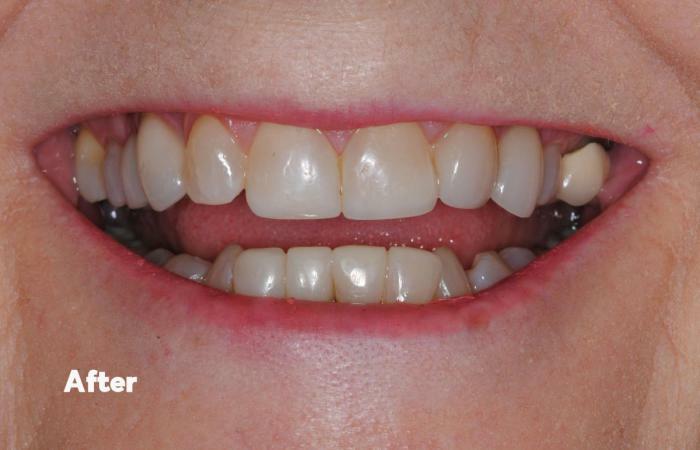 Bonding is the application of a tooth-colored resin, called composite, to fix the shape or color of the tooth. 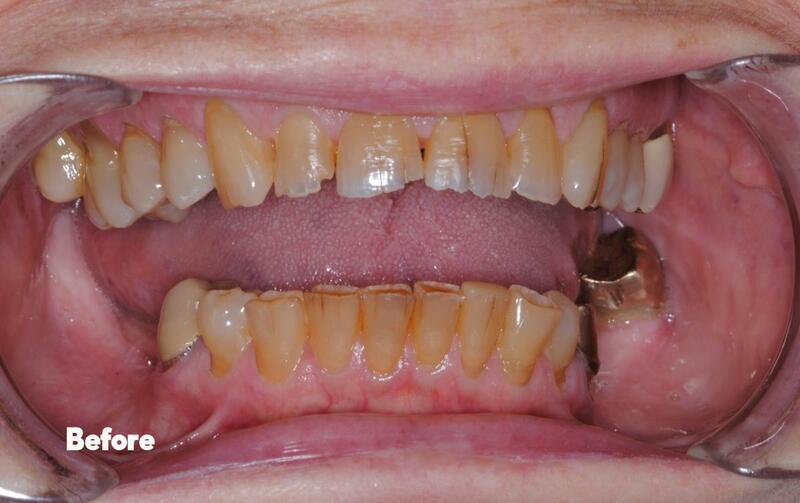 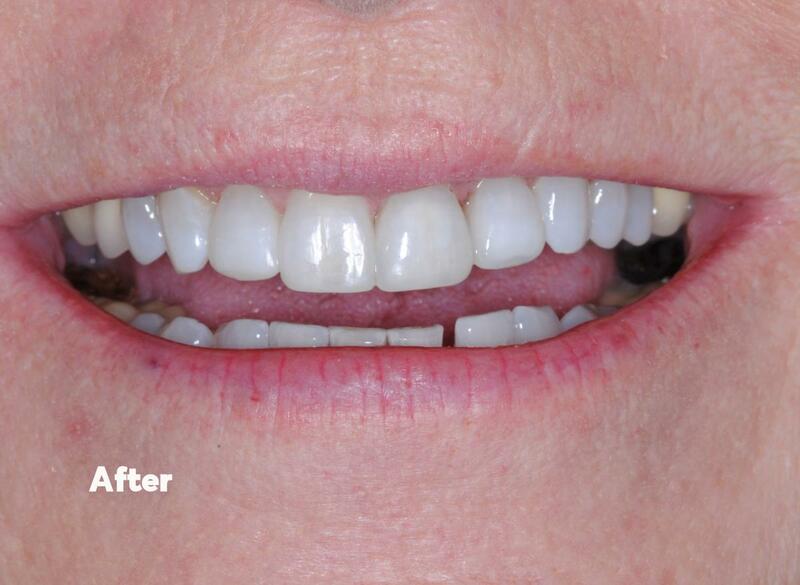 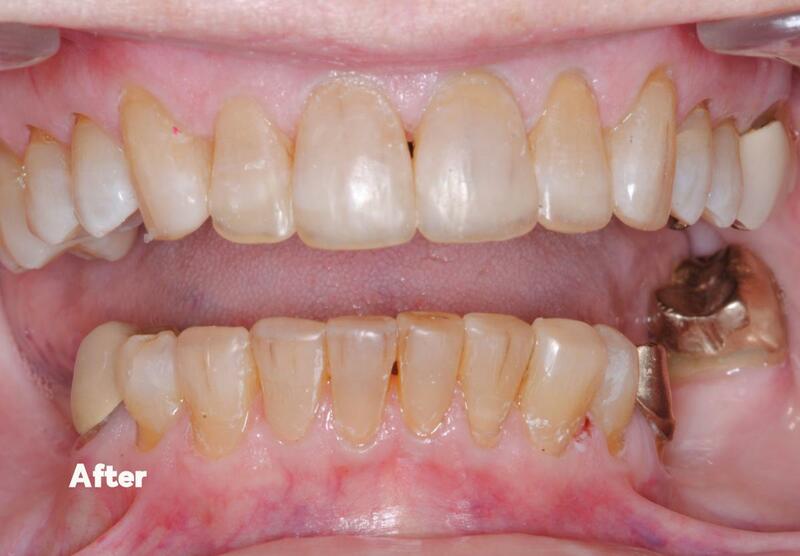 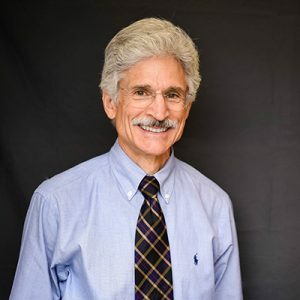 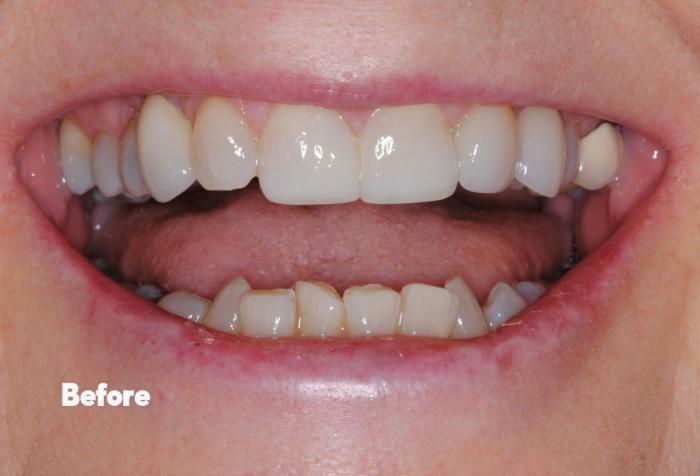 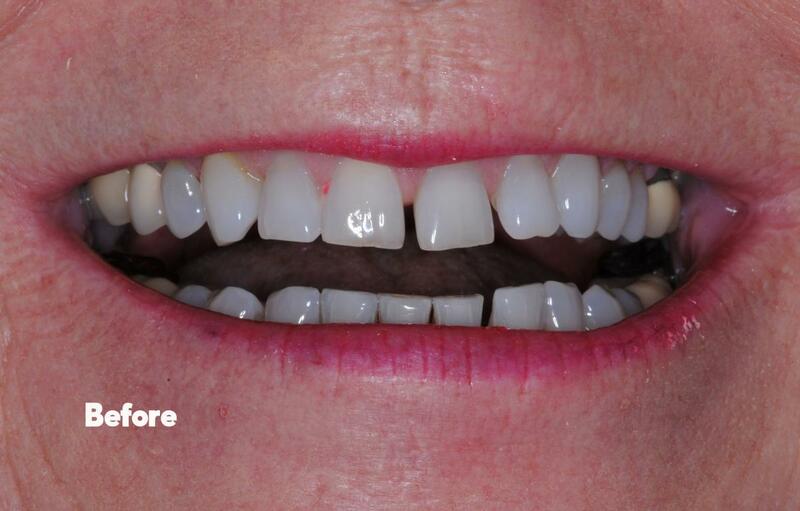 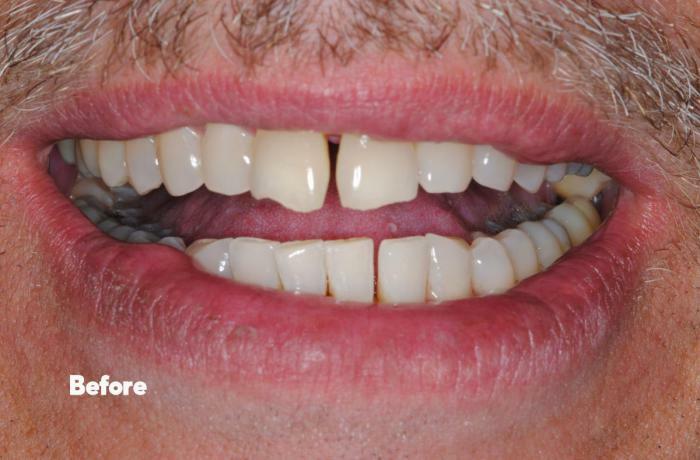 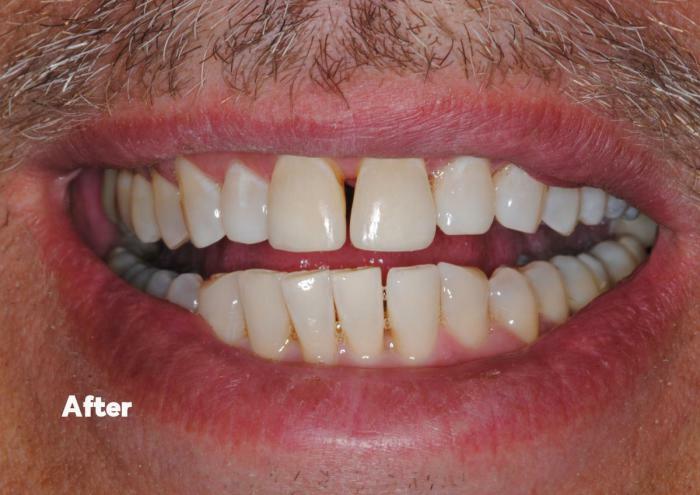 Cosmetic bonding can easily repair chips, fractures, decay and discolored teeth in one visit to the office.